Founder and Co-owner of the translation company Hermesel, she has a B.A. in Translation from Universidade Europeia (Lisbon) and Universität Hildesheim (Germany). She also holds an M.A. in German Studies from Universidade Nova de Lisboa. 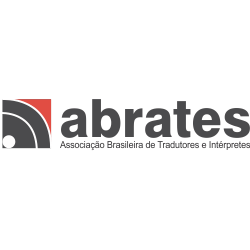 Translator / Localiser / Consecutive Interpreter in technical, institutional and financial language since 1994 (German / English / Spanish / Portuguese) for several companies and agencies in Europe, USA and Asia. Certified in Coaching from ICL (Language and Coaching Institute), she is currently doing the Postgraduation in Somatic Psychotherapy, certified by the International Foundation for Biosynthesis, in Heiden (Switzerland). 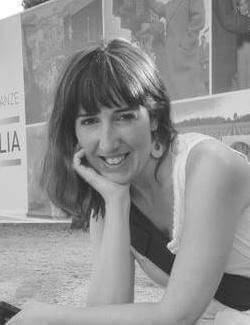 Speaker at several congresses and workshops in the Iberian Peninsula and blogger (http://thehermeselist.blogspot.pt) on Translation and Interpreting, Terminology, Personal Development and Emotional and Affective Intelligence. Whether it is the anxiety caused by tight deadlines, the insecurity facing a complex project, the despair of having too many projects at hand, the anger after a negative feedback by the client, the frustration because of a project that hasn’t gone ahead, the life of a translator/interpreter is full emotions that have to be regulated. For when not regulated, what touches us can target our work and our personal life. Passionate about affective intelligence, my proposal is therefore putting into perspective the main affective fields in our profession, and suggesting coping strategies to achieve a healthier pulsing in our lives (professional and personal), allowing us to be affected but not overwhelmed by the different stressors.